Windows Live Writer is a publishing tool used to publish rich contents on the blog. Plugins are used to enhance the capability of this wonderful publisher and makes this tool the perfect publisher. There are lot many Plugins available for this tool but some of them are essential for a Writer user. Listed below are some of my favourite Plugins for Windows Live Writer. 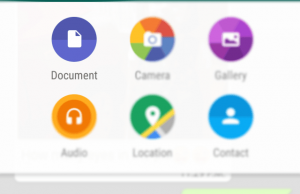 Twitter Notify – When you will publish the post using Writer, this plugin will twit that post on your twitter account. That means you don’t have to separately post the same article on Twitter. First of all you need to download Twitter.WriterPlugin.msi file from the Windows Live Page and then install that on your system. Go to the Tools/Plugins in the Windows Live Writer and click on Enable. Provide your Twitter USER ID and Password over there and you are done. Now Playing – Now Playing is a Windows Live Writer Plugin that inserts the currently playing title into your blog posts.Now Playing comes with support for Winamp, iTunes, Foobar2000, XMPlay and Windows Media Player. Zemanta Plugin – When you are writing a post in the writer, Zemanta will suggest you the relevant links, Images and news related to the same article. That will help you in getting trackbacks as well. Finally your traffic will get a boost with the help of this plugin. WebSnapr – This Plugin will let you insert a thumbnail of an URL in your blog post. This is really cool plugin for attaching an URL of a website in your blog post. 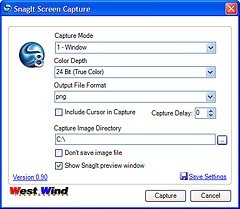 SnagIT Screen Capture – Insert the SnagIT Screen Capture on one click in your blog Writer. SnagIT is no doubt one of the best Screen Capture tool available, so use it frequently in your blog to make the post more visual. Facebook Photos – It allows Windows Live Writer users to add photos uploaded into Facebook directly into their blog posts. 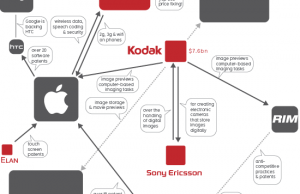 So if you have a good collection of photograph in your Facebook, then use them into your blog. 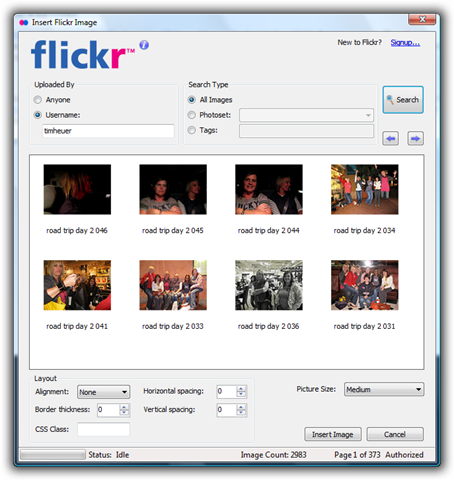 Flickr4Writer – Use your Flickr account to get your own photos or others and insert them using this plugin into your blog post. This is very useful plugin for photo selection from the web. All type of photo selection plugin will help you getting your own photos or friend’s from the web album. 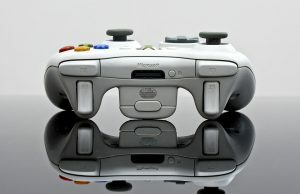 If you want have a look on the collection of plug-ins for Windows Live Writer 2009, then visit the Live gallery. 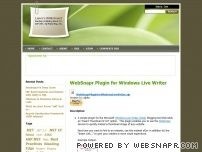 You can also visit wlwplugins blog which is having a good information on Windows Live Writer Plugins. Let us know your thought on the best plugin for Windows Live Writer users.